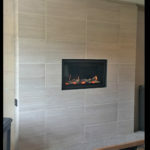 After great anticipation our new gas display is complete! 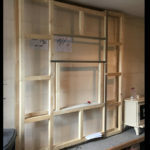 Stage 1: Dismantling the old display. 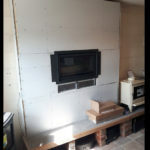 Stage 3: Fire in but looking a bit bare. 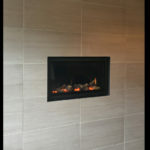 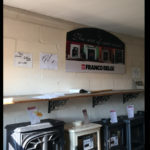 Posted in heatcraft, Uncategorized and tagged gas fire, gazco gas, hole in the wall fire. 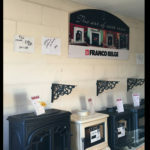 Visit our showrooms to view our latest appliances!